As the M.P. for Northampton South I have become increasingly concerned about the many misleading statements being bandied about regarding Sixfields. Therefore, I decided to dig deeper myself. These are the relevant facts I have discovered. FACT Northampton Town F.C. could have made a planning application to extend the Stadium and build a hotel at any time in the past, or indeed at any time in the future. FACT Northampton Town F.C. has not made any planning applications to date other than to create a small educational facility in the South car park. FACT An application was made by Tulip Hotels last year for a stand alone Hotel but that application was withdrawn. It should be noted that a renegotiated lease is required before any work can progress and that lease has been outstanding with the Borough Council since December 6th 2006. 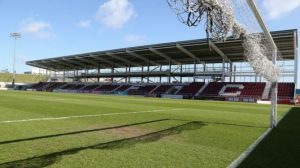 FACT The original understanding for Sixfields was for an expanded stadium with an hotel and some additional development although only aspirational projections had been drawn up. However, discussions with Council leaders and officers were ongoing from 2002 and it was stated that a significant contribution would be required from a retail enabling development. FACT The Government’s Sustainable Communities Programme then impacted upon the planning structure in the area, changing responsibilities, creating initial uncertainty and setting up West Northants Development Corporation. FACT The timetable for the Sixfield Area Plan officially starts with the creation of “Preferred Options” which will be produced by N.B.C. for consultation by the beginning of 2008. 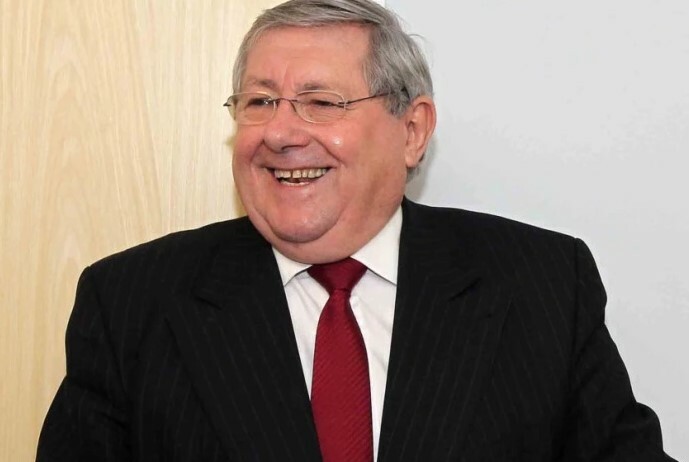 FACT Following that consultation NBC will produce policy guidelines for the Sixfields Area Plan early in 2008. FACT THIS WILL ALLOW FOR A PLANNING APPLICATION TO BE DECIDED FOR THE SIXFIELD AREA, INCLUDING RETAIL DEVELOPMENT, BY LATE SPRING 2008 PROVIDED ALL INTERESTED DEVELOPERS AND LAND OWNERS AGREE. FACT The planning application will be determined by W.N.D.C. FACT 2011 is not a relevant date with regard to Sixfields development coming to fruition. FACT I, as M.P., will regularly oversee the programme outlined above to ensure that it is fully adhered to. QUESTION All of these facts should have been fully researched and accurately published by the local Press. But were they?